Obama’s Lost Love Letters to Michelle? 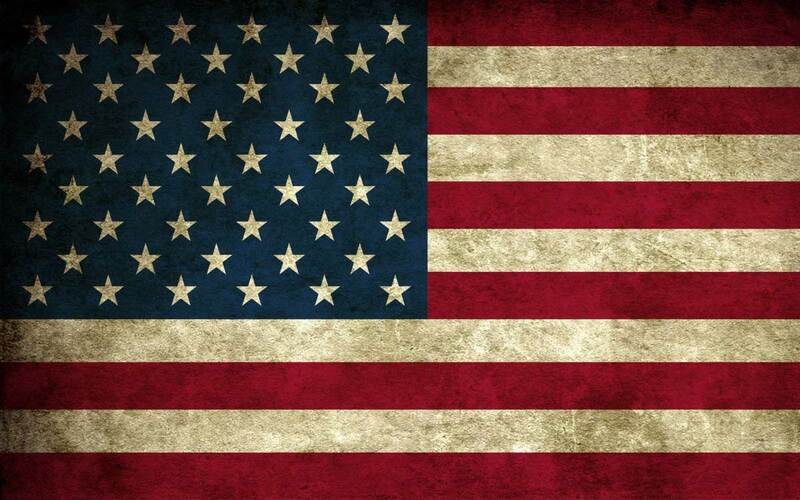 As I’ve thought about the many statements Barack Obama has made about America since he was catapulted onto the national stage, the question about whether Obama loves America has never been one with which I have grappled. Many of us who read about Obama and studied him closely back in his early years of national prominence were frustrated and saddened that the statements he made about our nation, that most of the 330 million Americans love, were never challenged by the majority of the populace, much less the media whose duty it is to examine, dissect and report facts without a political bias or agenda. It seems now though, following Rudy Giuliani’s recent comments questioning Obama’s love of America, that the media is now eager to cover this story. Of course it’s again with a political bias and agenda for the sole purpose of playing “gotcha” with would-be Presidential candidates, rather than simply examining the content and context of Obama’s own statements. But rather than rehash those statements and grapple with whether they reveal a love for America, I thought I’d use the sentiments expressed in those statements in another setting to which we can all relate. 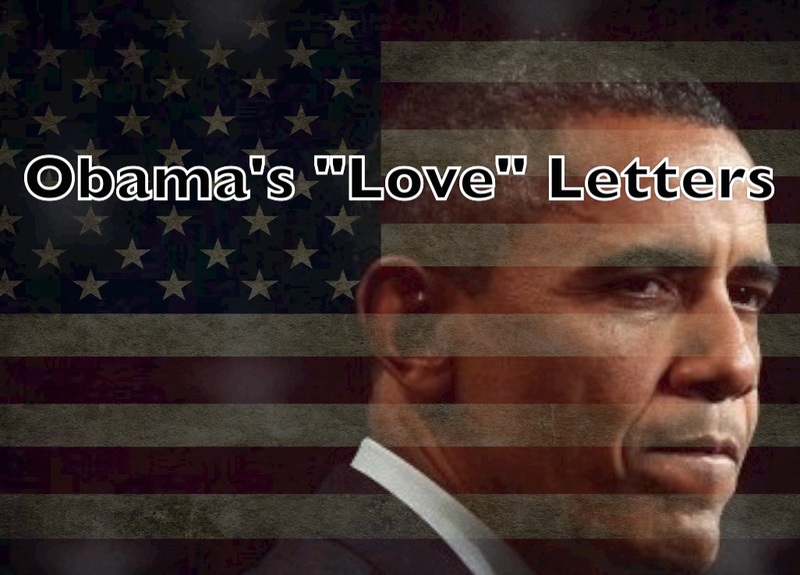 Consider for just a few moments that we were to discover some previously unpublished “love” letters from Obama that expressed to Michelle Obama similar sentiments to those Obama has voiced regarding America. Put another way, consider for just a few moments if you were to express the sentiments Obama has repeated regularly regarding America to the one person you love the most, say your wife, husband or significant other. How would they respond to them? Would they view your statements as an expression of love or criticism and even contempt? Well let’s try them out and see just how they would come across. The statements below express the same sentiment Obama has voiced towards America but are simply revised to reflect as between a husband and wife or significant other. There are many more statements that I could pursue in presenting this comparison between Obama’s “love” statements about America and his “love” letters to Michelle. But in my view, these statements begin to establish a trend, a philosophy and ultimately a contempt or at best a lack of respect and love by Barack Hussein Obama for the nation which over 300 million Americans honor, revere and truly love. Despite these conflicting statements for some reason America is the nation Obama so eagerly sought to lead. Does anyone wonder why? What was or is his motivation? Would you marry someone you did not love? Or despised? Or sought to fundamentally change? If so, one would assume there were an ulterior motive for that union. Likewise, I would assert it is not unreasonable to conclude the same about Barrack Hussein Obama’s desire to lead this nation… which from his own statements one could reasonably question whether he does in fact love America. It’s incumbent on leaders to love the ones that they lead. It’s also incumbent on a leader to be willing to lay down his life for those he loves. Can someone truly believe that Obama exemplifies that type of leadership? These questions are fair and reasonable and demand answers from you, from me and from a media who to date has been unwilling to confront the smoking embers! The White House, “Remarks by President Obama at Strasbourg Town Hall,” April 3, 2009, at http://www.whitehouse.gov/the_press_office/Remarks-by-President-Obama-at-Strasbourg-Town-Hall/ (June 2, 2009). Apology to the Muslim World (“We Have Not Been Perfect”) “Obama’s Interview with Al Arabiya,” transcript, January 27, 2009, at http://www.alarabiya.net/articles/2009/01/27/65096.html (June 2, 2009). Apology to the Summit of the Americas (“At Times We Sought to Dictate Our Terms”) The White House, “Remarks by the President at the Summit of the Americas Opening Ceremony,” April 17, 2009, at http://www.whitehouse.gov/the_press_office/Remarks-by-the-President-at-the-Summit-of-the-Americas-Opening-Ceremony/ (June 2, 2009). Apology before the Turkish Parliament (“Our Own Darker Periods in Our History”) The White House, “Remarks by President Obama to the Turkish Parliament,” April 6, 2009, at http://www.whitehouse.gov/the_press_office/Remarks-By-President-Obama-To-The-Turkish-Parliament/ (June 2, 2009). Apology for U.S. Policy toward the Americas (“The United States Has Not Pursued and Sustained Engagement with Our Neighbors”) President Barack Obama, “Choosing a Better Future in the Americas,” April 16, 2009, at http://www.whitehouse.gov/the_press_office/Op-ed-by-President-Barack-Obama-Choosing-a-Better-Future-in-the-Americas/ (June 2, 2009). Apology for the Mistakes of the CIA (“Potentially We’ve Made Some Mistakes”) “Remarks by the President to CIA Employees at the CIA Headquarters,” Office of the Press Secretary, The White House, April 20, 2009, at http://www.whitehouse.gov/the_press_office/Remarks-by-the-President-to-CIA-employees-at-CIA-Headquarters/ (June 2, 2009). This entry was posted in Barack Obama, Conservative, Liberty, Values by Mark West. Bookmark the permalink.